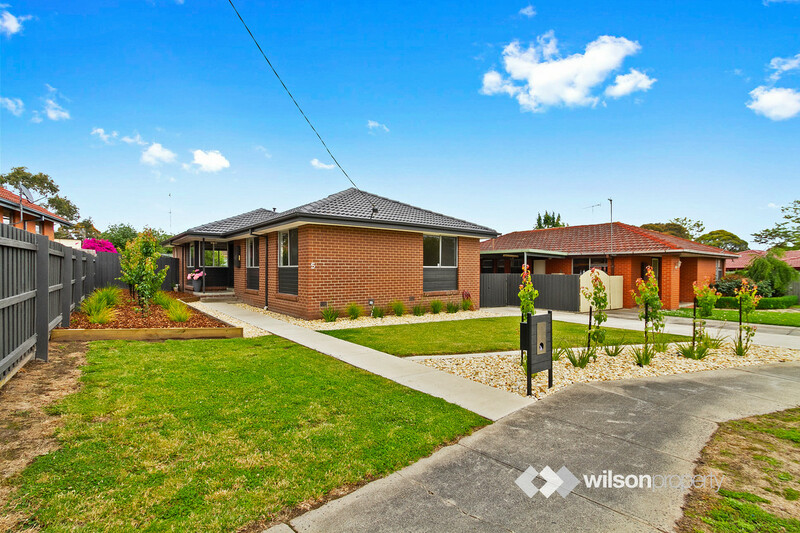 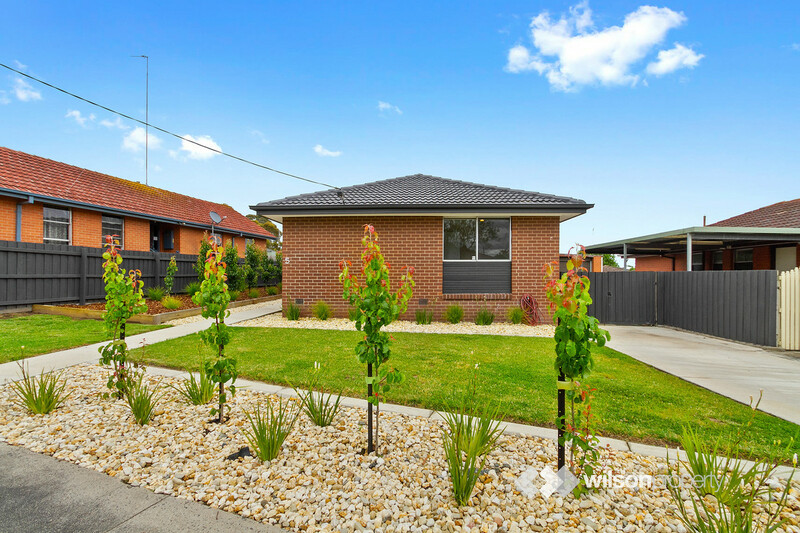 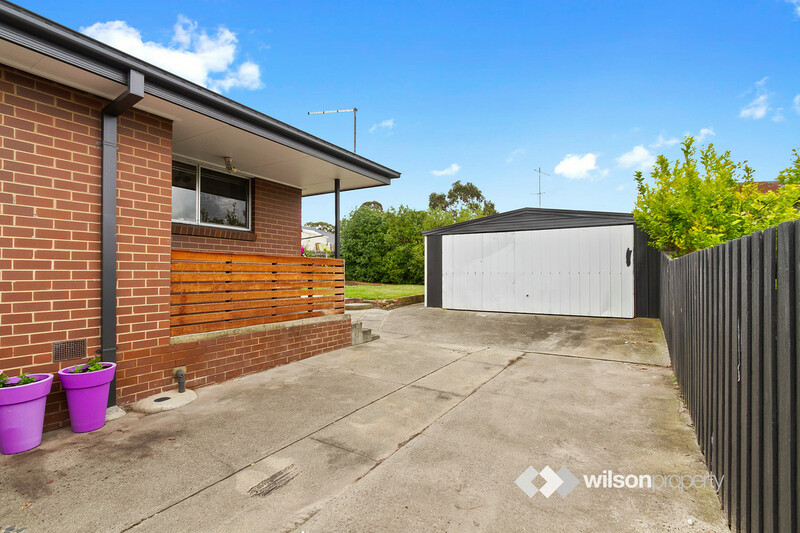 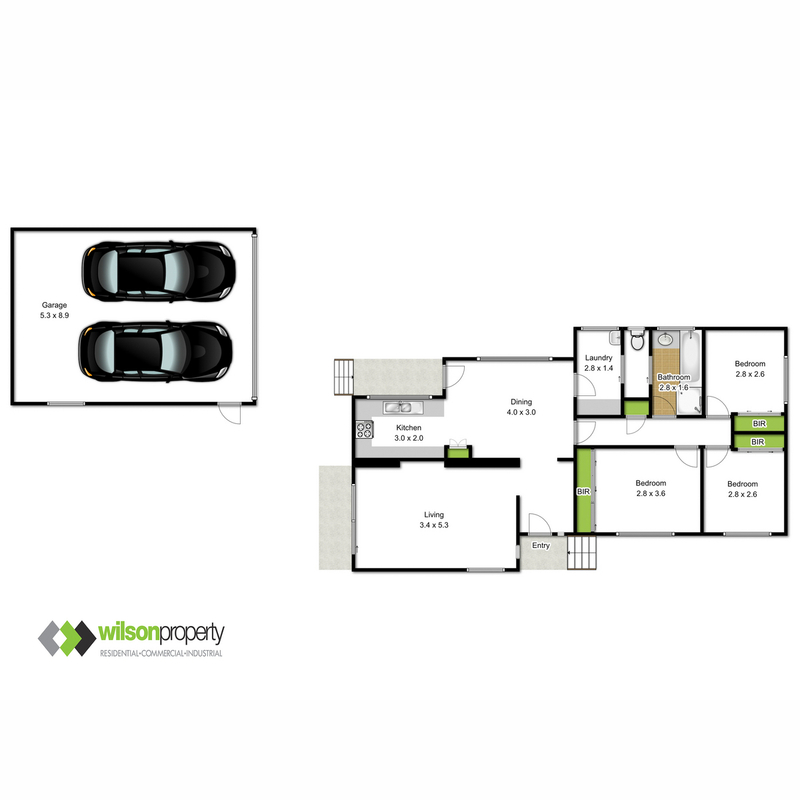 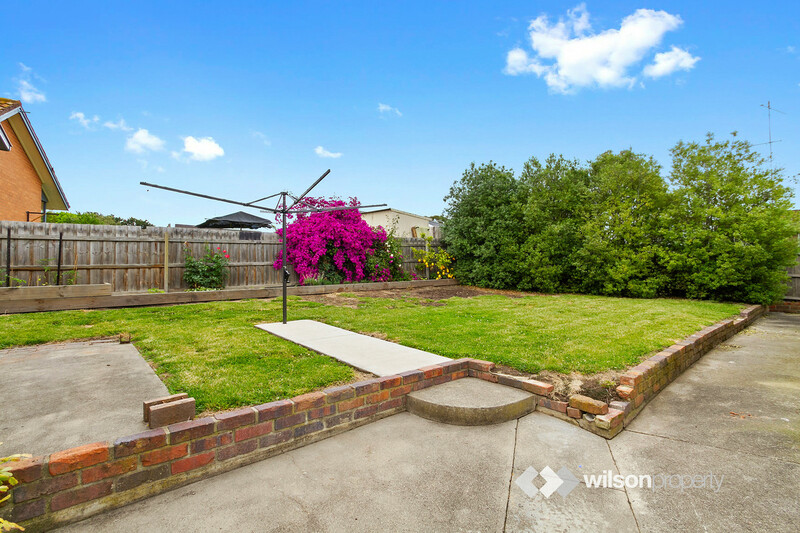 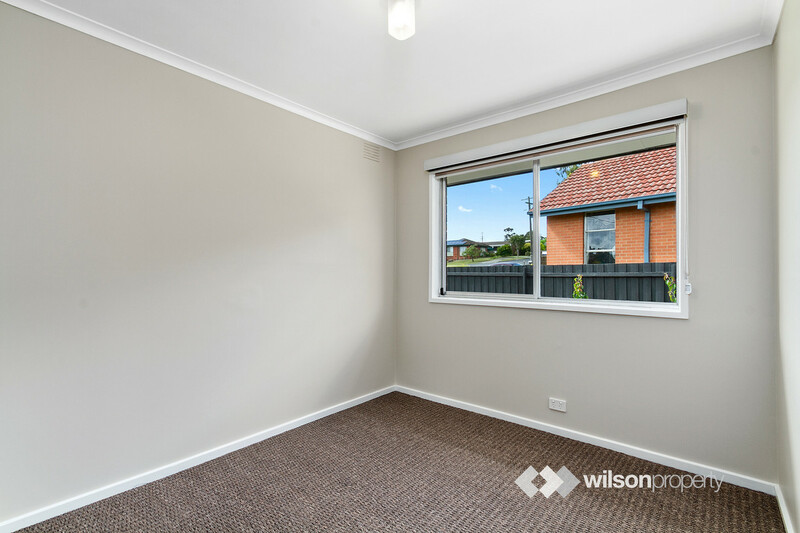 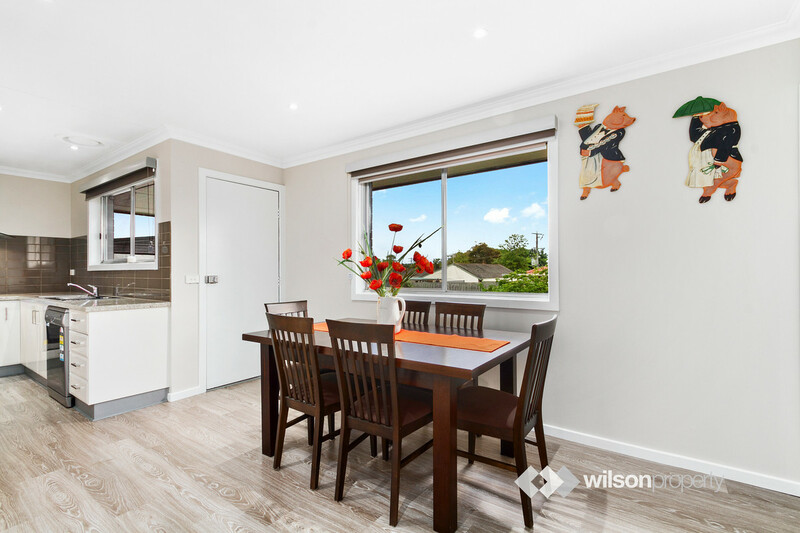 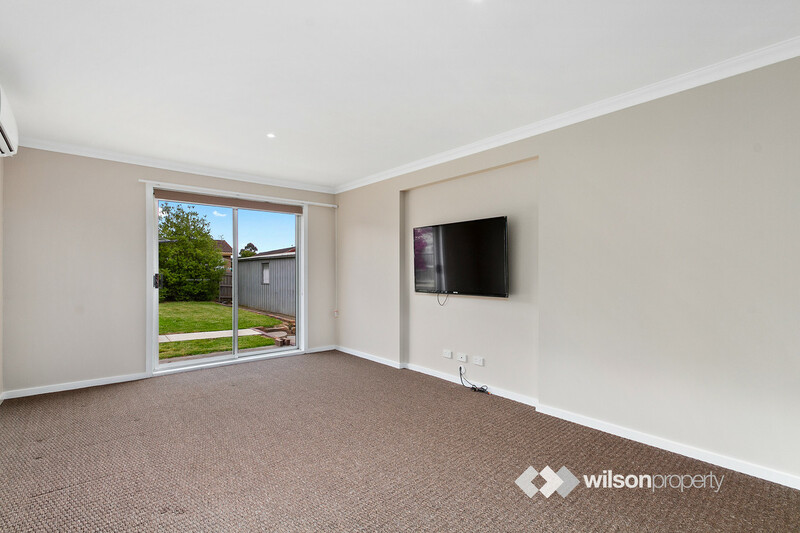 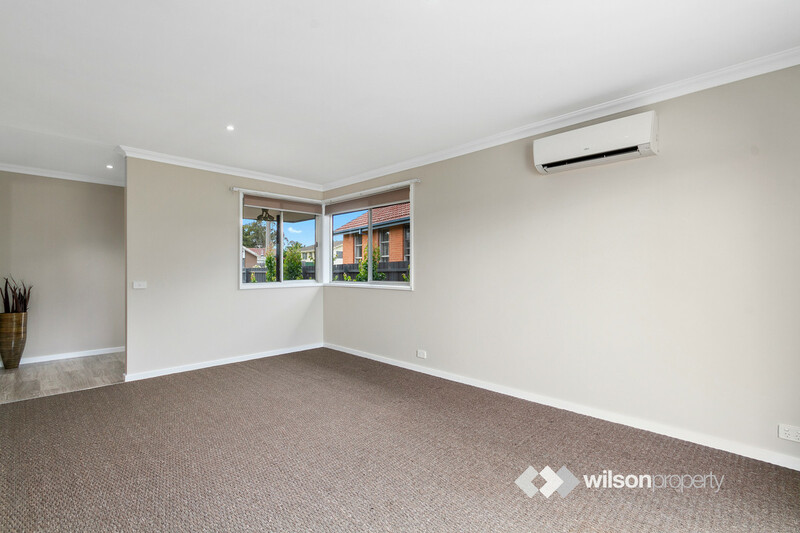 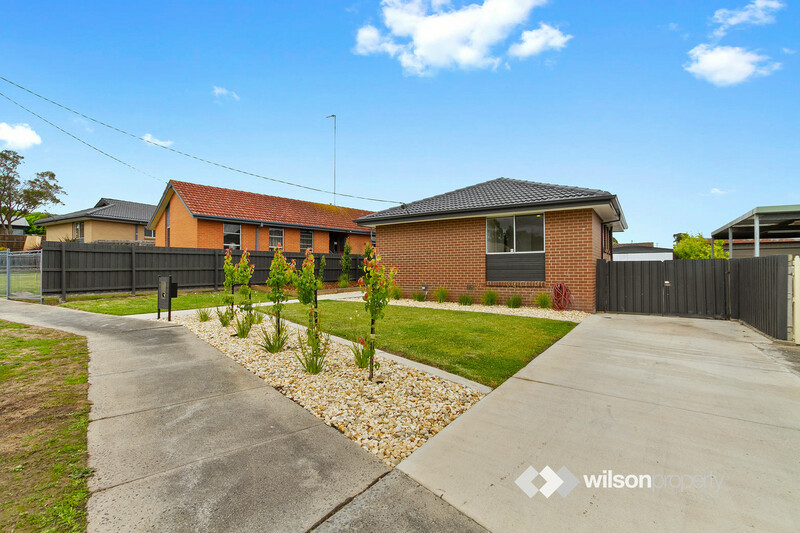 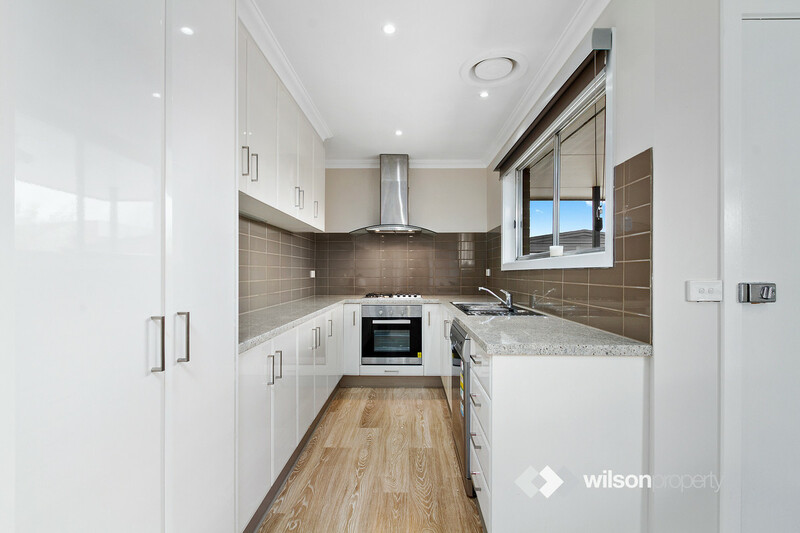 Three bedroom brick veneer totally transformed and at this price will simply not last long. 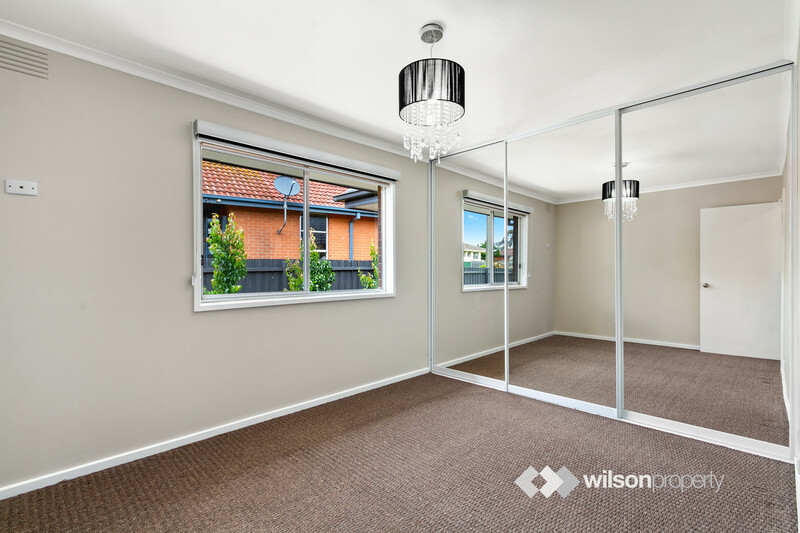 Lovingly updated with every room getting a makeover from top to bottom. 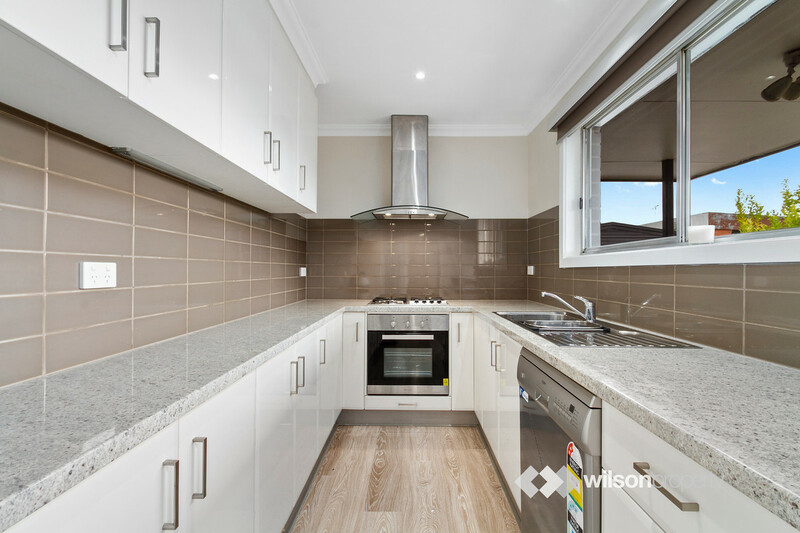 Try this: repointed roof, metal fascia and spouting’s, aluminium windows, repainted, new floor coverings, very stylish kitchen complete with stainless steel appliances including brand new dishwasher. 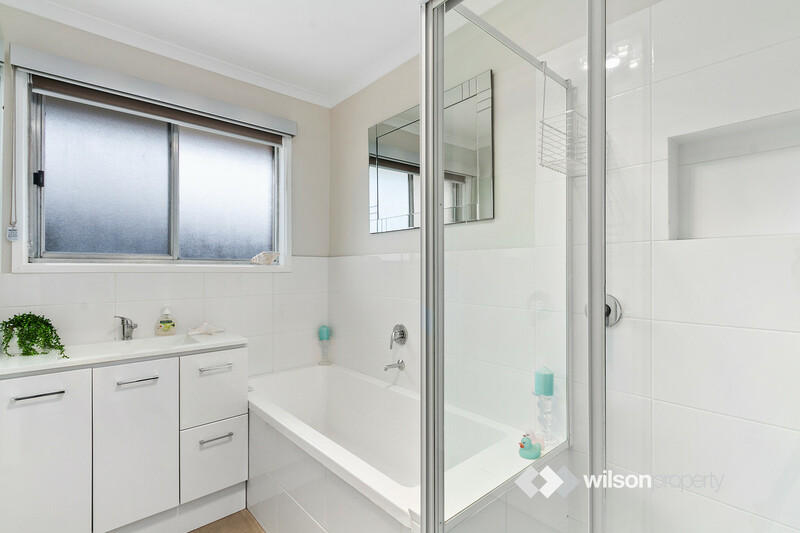 Of course, the laundry and bathroom were treated to the makeover as well. 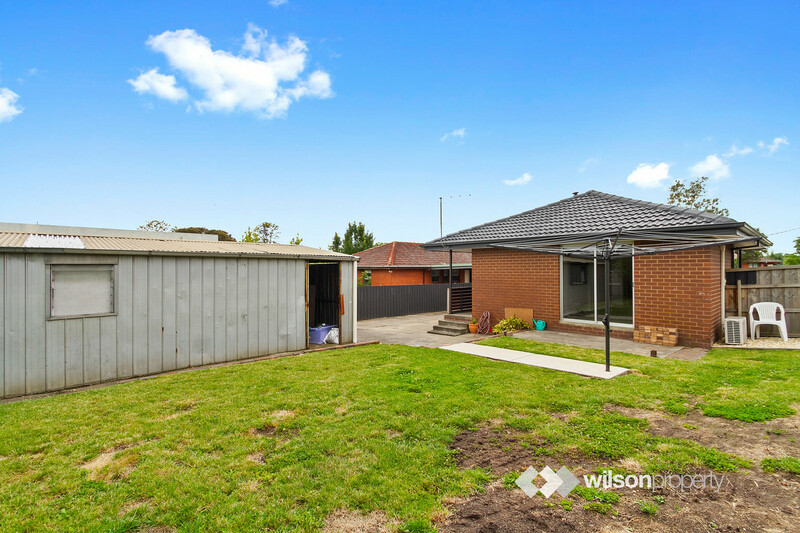 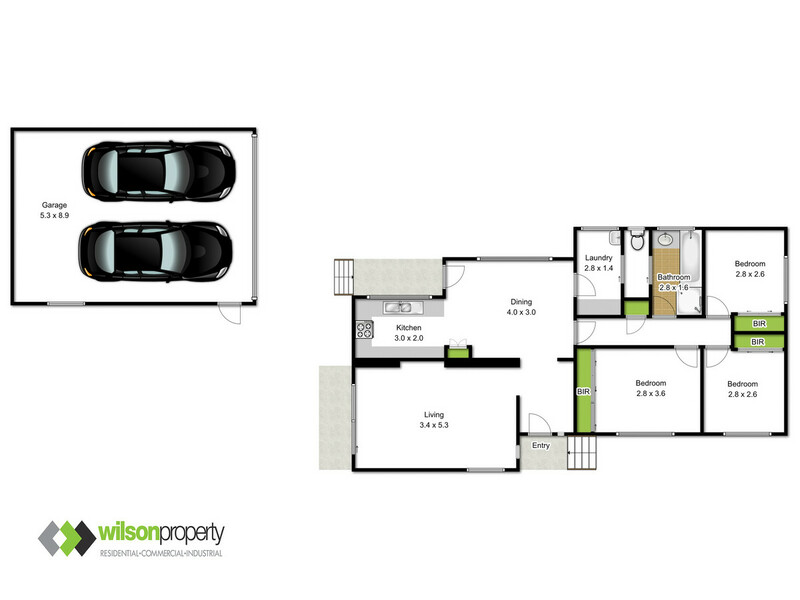 Don’t hesitate at this price for the astute home buyer or investor, 5 Esler Street is the answer.